Solid lid pad 1 1/4"
Solid Base pads 2 3/8" and 1/2"
Diced "Pick & pluck" Foam base 2 3/8"
Use our MyCaseBuilder web app to design your own custom foam & we will custom-cut it for you! O.D. 19" x 14" x 4.75"
I.D. 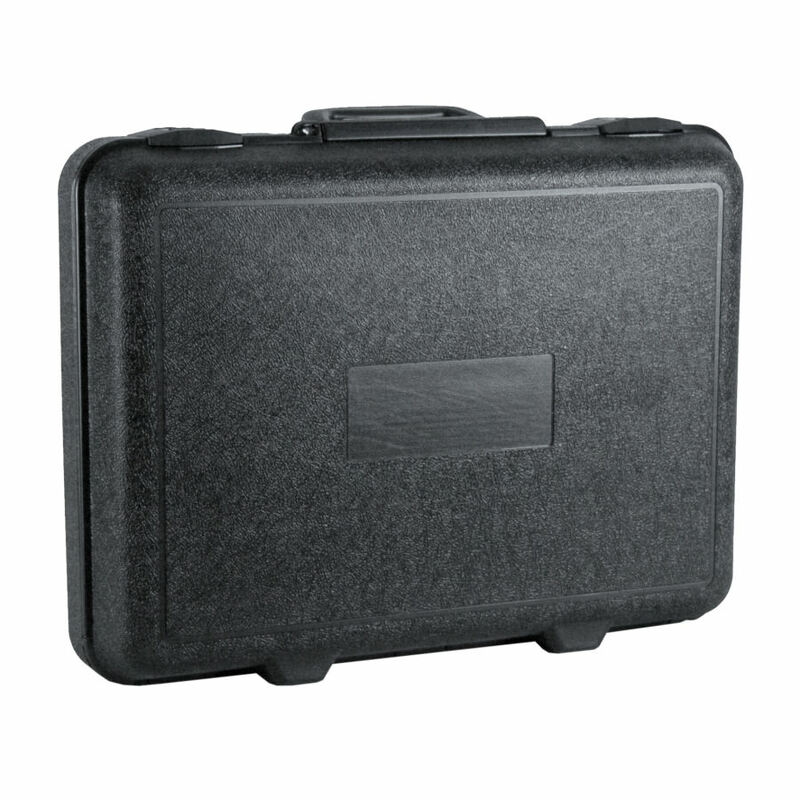 18" x 12.75" x 4"
Whether you need to carry, ship, organize or protect your products, blow molded cases are the economical choice. 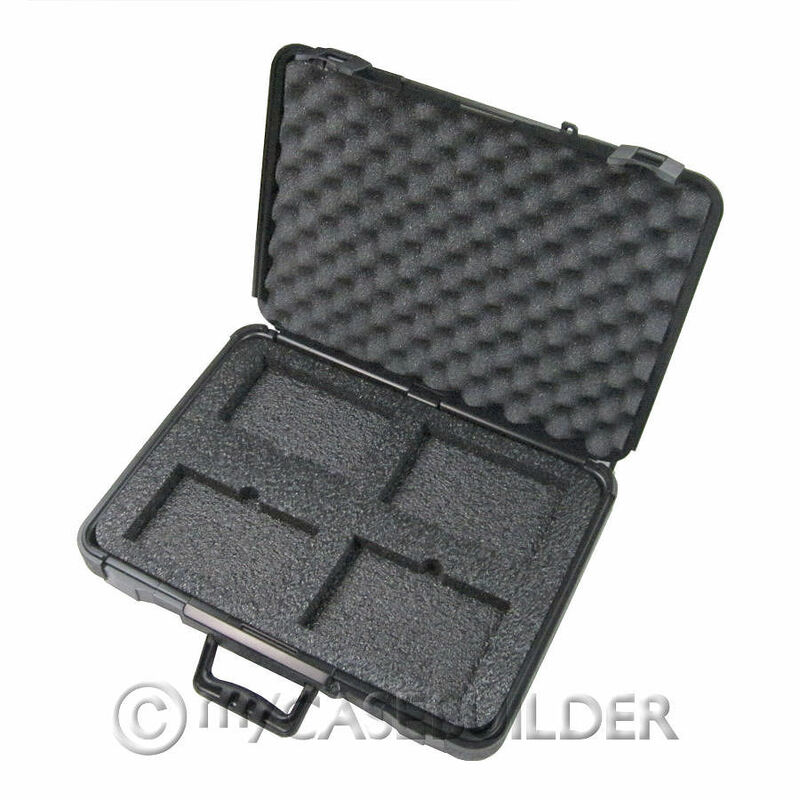 Perfect for salesman sample kits, electronic equipment, medical products, instrumentation, etc. The firearm must be in a hard-sided container. The container must be locked. 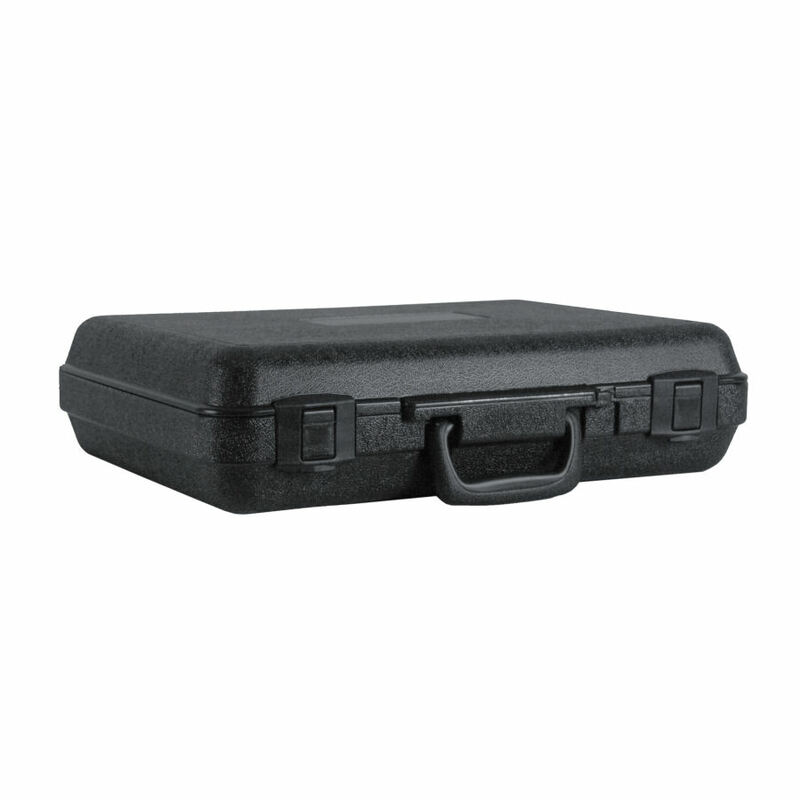 A locked container is defined as one that completely secures the firearm from being accessed. Locked cases that can be pulled open with little effort cannot be brought aboard the aircraft.